Our philosophy is simple: Make Your Whole Body Happy. At http://Therafitshoe.com/ we stay focused on giving you a really comfortable shoe. Our patented technology provides unique cushioning and impact absorption, with a goal to improve posture & support. Therafit Shoe is built on four key ideals: Comfort, Customer, Charity and Community. It is through these four pillars of strength that we hope to provide a lifestyle product that is dedicated to a woman's total body wellness. 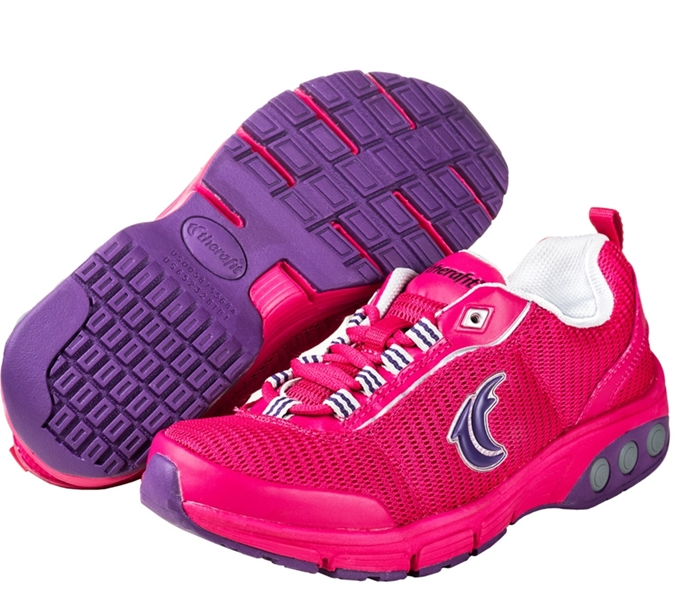 At Therafitshoe.com we stay focused on giving you a really comfortable walking shoe. We also want to give you a product that makes you feel good when you buy it; smile brighter when you think of it; and make you want to share that joy with someone else. You work hard at your job, and so do we. Our patented technology provides you with the ability to personalize your comfort, provides unique cushioning and impact absorption, with a goal to improve posture, increase support and reduce pain. I was very fortunate to be able to review a pair of Deborah Women's Sneaker Pink from Therafit, they came nicely wrapped with a cute striped wrapping paper and a pretty pink bow. Show off your Pink! Through the month of October 2013 Therafit will donate 50% of every Pink Deborah shoe sold to the Breast Cancer Research Foundation. I’m in the middle of getting things ready for our trip to WDW in a couple of weeks and one of the things I’m always trying to figure out is what shoe’s will I be wearing. I’m a worry wart when it comes to my feet and I know if I wear the wrong shoe’s my arches will hurt and I’m prone to blisters and I really don’t want to deal with foot issue’s while vacationing at a place where you spend the bulk of your time on your feet and covering a lot of ground. I was sent a pair of DeborahPink Athletic Shoes from Therafit these aren’t your traditional sneakers, these are lightweight athletic trainer, they’re made to take a beating. As you all know I am going through a change of life (well not that change..) I am living a healthier life style eating right and exercising. I found that I love to run (well it is more of a brisk walk really…) , it just gives me time for myself, I get a workout and some me time. And the Therafit Deborah Sneakers are great for my morning runs before work. And after the week or so I’ve been wearing them I think I’ve found my Disney shoes as well. This patented technology was developed to create women's comfortable footwear with personalized comfort and support. Our goal is to improve how you feel throughout the day. By using multiple layers of cushioning and support with varying densities inside each and every shoe, the shock of each step is distributed downward and outward. The result is extremely comfortable shoes that cushion your foot on impact, helping to reduce the aches and pains that come from the stress of everyday activities. Durable materials provide a shoe product that can go the distance for both work and play. These shoes are quite stylish and I’ve learned from my husband that pink sneakers tend to go with everything, he’s been wearing red, orange, and grey sneakers and I noticed that they go with nearly everything so matching them with my outfits will be very easy. (he loves very bright colored sneakers, and they work for him and because of this I have learned to love bright colored sneakers as well.) I’m glad that the toughest part of what to wear has been taken care of now if picking my outfits were this simple…..
Therafit Footwear are long wearing, fashionable, comfort footwear, perfect for the gym, the job, or just on the go. 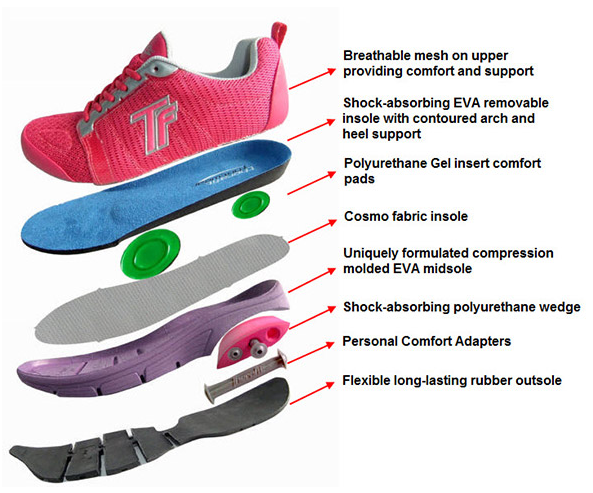 These great shoes are designed for everyday use, and practical enough to fit into all hours of a woman’s day – Therafit calls them “the 12 Hour Shoe” and I have to agree, you can wear these great shoes nearly all day without any discomfort. . Therafit Footwear not only offers comfort through the use of lighter and more flexible uppers and outsoles through the use of the patented “Personal Comfort System”. So if you are looking for shoes to run in, or shoes that will keep up with your busy life style I would recommend the Therafit Deborah Sneakers. I can’t wait to be able to wear these on vacation, and it will be so refreshing to not have foot pain and discomfort while on my very busy vacation. 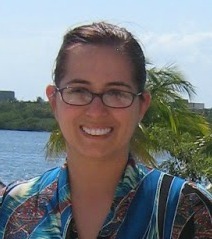 Overall I was very impressed with Therafit, the shoes the fit and style were just what I needed. The shoes retail for $95.00 and have free shipping, free returns always.. the price is affordable and the product is great. And Therafit also gives back with your purchase of these shoes. Through the month of October 2013 Therafit will donate 50% of every Pink Deborah shoe sold to the Breast Cancer Research Foundation. 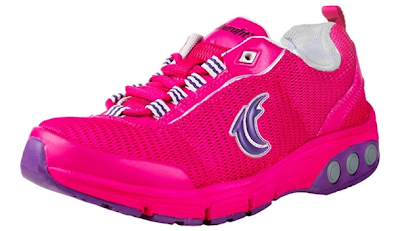 The generous folks at Therafit are giving one of Susan's Disney Family readers a chance to win a pair of Therafit Deborah sneakers in the colors pink or red! Would you like to win? 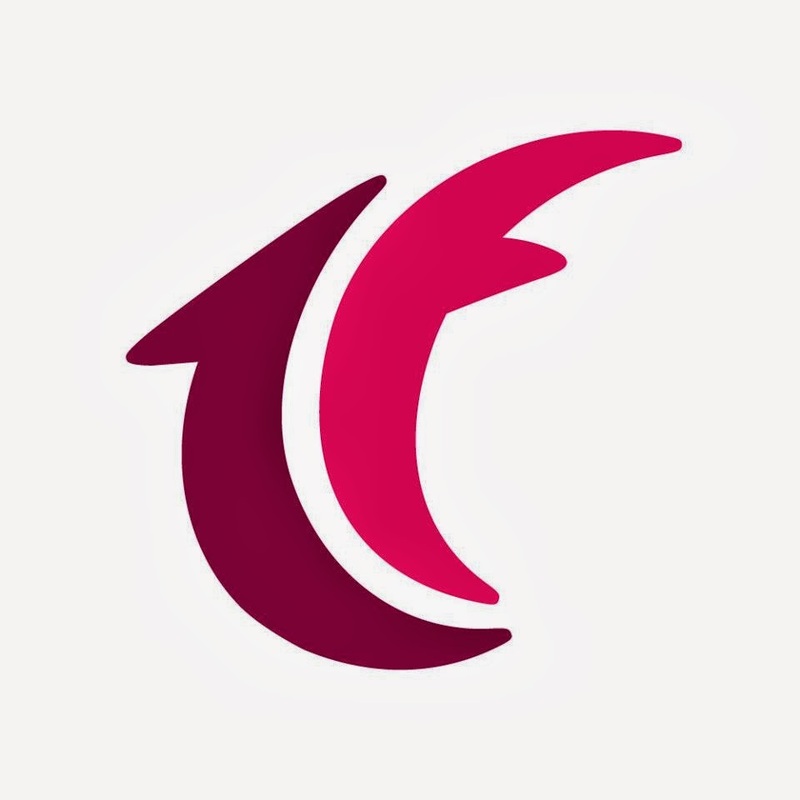 Please visit the Therafit site, take a look around then come back here and tell me something else you like from the site. There are also other ways to enter, please enter below. They offer free shipping for all orders. One winner will win their choice of a pair of Therafit Deborah sneakers in the colors pink or red. Disclosure: The reviews and or opinions on this blog are my own opinions . I received a pair of sneakers to review. No monitory compensation was received. I was not required to write a positive review. Your experience may differ. The opinions I have expressed are my own I am disclosing this in accordance with the Federal Trade Commissions 16 CFR Part 255: Guides Concerning the Use of Endorsement and Testimonials in Advertising . Alexa Women's Sneaker Ocean Blue/Yellow is a great looking shoe. I like their Carly Brown Sandal! Thanks so much for the fantastic giveaway! I have the Carly sandals and they are so comfy! I like the Alexia sneaker on ocean blue and yellow. I like the Palm Tree Petey. I am in love with the womens shoe ocean blue/yellow. Bright colors are in! I love the bright colors like ocean blue/yellow! The Alexa Sneaker in black & citrus green. Who knew citrus was green? I love the Tiffany Black Sandal. I like the Deborah sneakers in black and pink! I love the Deborah Therafit sneakers in Pink. I love the Carly Brown sandals! Love the Alexa Women's Sneaker in Black & Citrus Green! Thanks. I love the bright pink! I wear a size 8 & Would love to own the PINK athletic shoes! I love the Carly Brown Sandals. As glamorous and striking as they look, stilettos are obviously not the best leather walking shoes to own.